 Geek Mechanics | Find A "Mobile Mechanic Near Me"
If you would like to speak to your local mobile mechanic or you have any questions, please use the form provided. We will respond to your request within one business day. 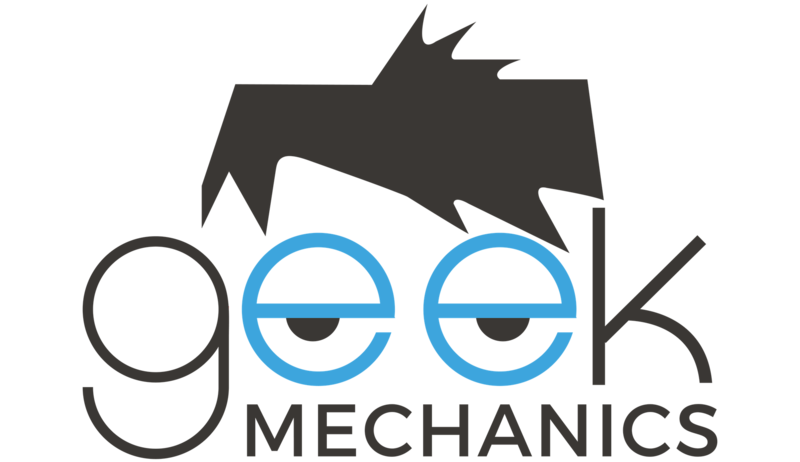 Want to become a Geek Mechanic for your area?